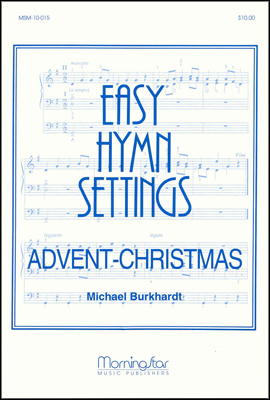 Fourteen hymns: 6 Advent; 8 Christmas. 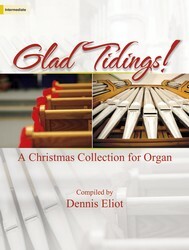 Teaching method designed for organists at early stages of technical development. 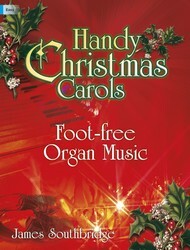 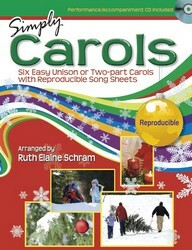 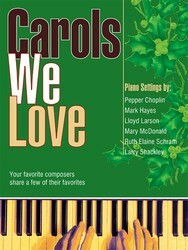 Includes registration, finger/pedal markings plus comprehensive information on each hymn. 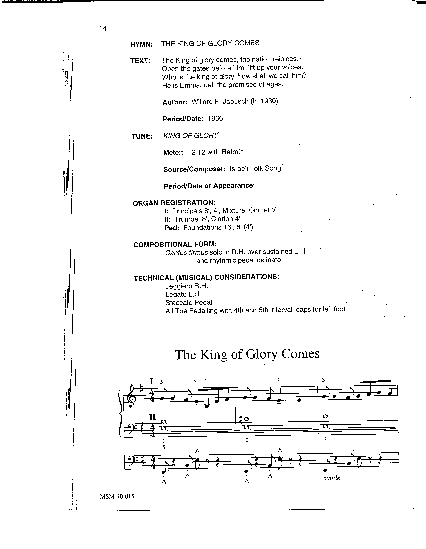 Also useful as introductions and alternate hymn accompaniments. 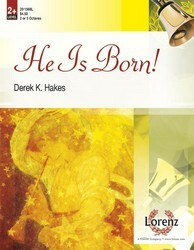 Excellent source for beginning creative hymn playing.